France is the one country that’s known across the world, for its wines. Every region has some specific wine varieties, with traditions that date back centuries. Regardless of whether you visit the classic Champagne houses in Champagne or the stunning chateaux of Loire and Bordeaux; visiting any of the wine regions in France is truly an unforgettable experience. This region of course is most famous for obviously, its Champagne. Over the decades, a number of stringent and conventional rules have been set in place and only sparkling wines that have been produced in this region are permitted to be called champagne. This well-known region is around 90 miles to the northeast of Paris, which makes it a very easy, one-day trip. Avenue de Champagne in Epernay is one of the best trails you can visit, since the most prestigious Champagne Houses are all located here. In addition, it features on the UNESCO World Heritage List. Pol Roger and Dom Perignon (Moët & Chandon) are some of the well-known houses you will find here. 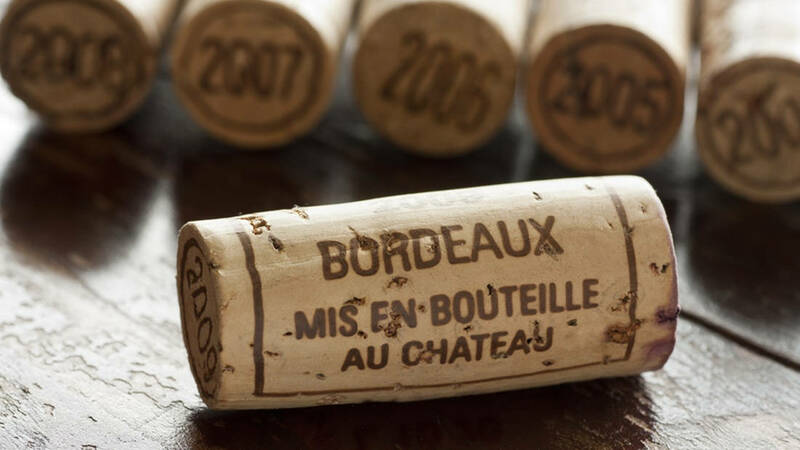 After Burgundy, Bordeaux is undoubtedly the most renowned French wine region. Bordeaux is situated in the southwest of France, and you might hear people refer to this region as the “Left Bank” or “Right Bank,” indicating the side of the river these wines are from. This is a very charming area in northeastern France. It lies right along the Rhine River, across from Germany & Switzerland. Pinot Blanc, Gewurztraminer, Riesling, Pinot Noir are the grapes you will find here. The Provence region is located in the southern part of France and it’s the oldest wine-producing region in the country. Ugni Blanc and Marsanne are the famous white grapes grown here and the popular red grapes from this region are Cabernet Sauvignon, Tannat Syrah, Mourvèdre. The rosé is undoubtedly the star of this region. If you are in this region, the stunning lavender fields are a must-visit. This region is situated in southern France, just next to Provence. It is one of the country’s biggest wine regions and extends right up to the Pyrénées Mountains’ borders. Light & dry rosés are found in Languedoc-Roussillon and full-bodied reds come from Saint Chinian & Corbieres. The sweet red wines from Banyuls are famous as well. This region is situated in the southwest of France; it is known to be the birthplace of Malbec, which is at times called “Black Wine.” In France, Malbec is more likely to be known as Côt. Savoie is situated in eastern France, in Mont Blanc’s alpine mountainous region. Grapes such as Mondeuse and Jacquère, Altesse are rarely ever found anywhere else. The special wines like the Les Caves du Prieuré’s Cuvée Eole, is a sweet white made from the famous Altesse grapes and are a must-try. Based on the region you visit, a certain region may/may not offer tastings and you should be looking for signs that state – “degustation” (tasting). In many of the smaller villages, you might find a specific location that offers tastings that represent more than just one winery. If you want to visit Bordeaux or any of the other big chateaux places, you would need to make a reservation, in case they permit visitors. At times you may be able to visit these places via an organized tour which has credentials. For any information about wine cellars and wines, call Signature Cellars at 02 9340 7515. 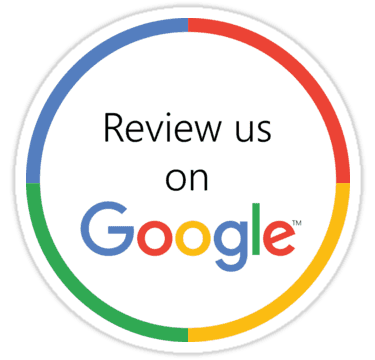 Alternatively, simply use this contact form to connect with us and we will get back to you shortly.